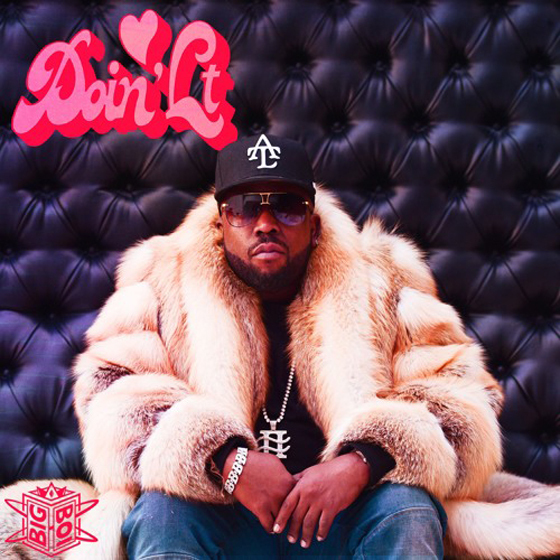 Big Boi has also shared the new track "Doin' It"
Big Boi last teamed up with Killer Mike for single "Kill Jill" back in 2017, and the two have joined forces once again for another new track. The two come together with Backbone on a new track titled "Return of the Dope Boi," which arrives alongside the Sleepy Brown-assisted "Doin' It." You can hear both tracks in the players below. "Doin' It" and "Return of the Dope Boi" arrives ahead of Big Boi's halftime show appearance at the Super Bowl this weekend (February 3), where he will be joined by Maroon 5 and Travis Scott. The OutKast MC last delivered solo LP Boomiverse in 2017.